In the Netherlands, the debate over the existence of a single ‘perfect’ pension contract, offering equal terms for everyone, still fails to reach common ground. According to Roelie van Wijk, Chairman of Dufas and Head of Responsible Business & Public Affairs at Aegon Asset Management, this is a missed opportunity. 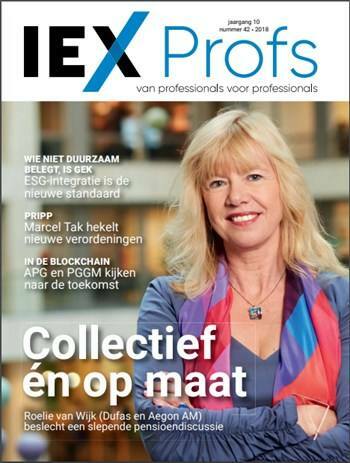 Read the full interview as published in IEXProfs Magazine (in Dutch).